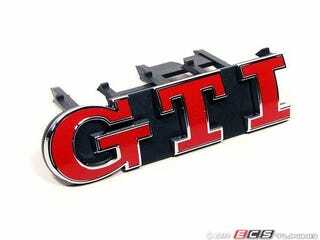 On the hunt for a GTI grille badge. This OEM badge from ECS tuning will set me back $117. I'm gonna go ahead and vote CP on that one.